As we enter a new year we have the pleasure of looking forward to some of Hollywood’s biggest super-hero films to hit the big screen. 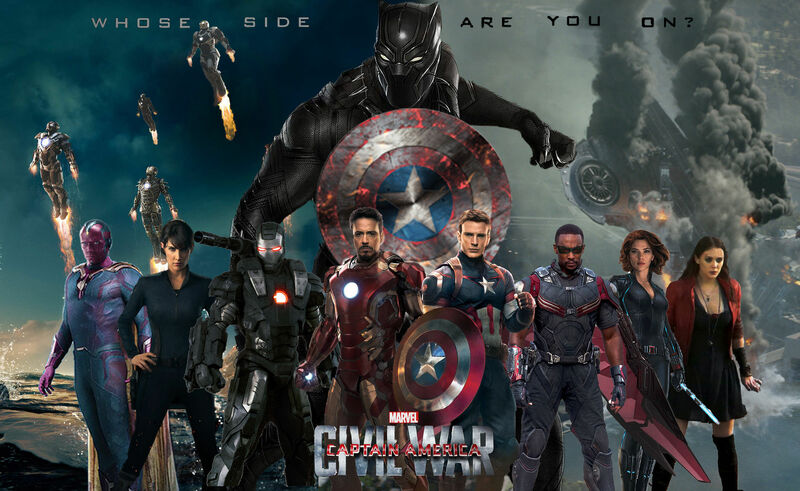 While Disney and Marvel continues to ride on with the MCU universe in ‘Captain America: Civil War‘, DC and Warner Bros. prepares to launch what could be the beginning of one of the most lucrative battles to date. Zack Snyder’s ‘Batman v. Superman: Dawn of Justice‘ is building to be the ultimate fan favorite of 2016 when two of the biggest DC heroes shares the same screen for the first time ever! Magic could be on the horizon and history could be in the making should DC start on the right foot. But that’s not all as other honorable mentions goes out to DC’s other known film ‘Suicide Squad‘, where some of the most violent criminals comes together to wreck havoc along-side The Joker (played by Jared Leto). Then we have Fox’s latest installment to the X-Men franchise ‘X-Men: Apocalypse‘ with returning director Bryan Singer. And lastly, after teases by Ryan Reynolds and leaked footage at Comic-Con that sent fans to the airwaves, ‘Deadpool‘ arrives in theaters with it’s most wanted R-rating. What will be one of the biggest years in Comics, now is the time to vote which film is your most anticipated of 2016. Vote down below and share your thoughts.